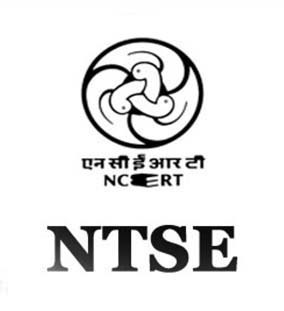 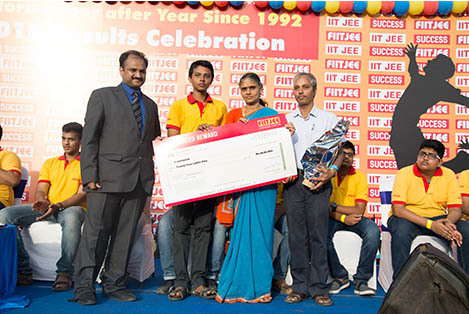 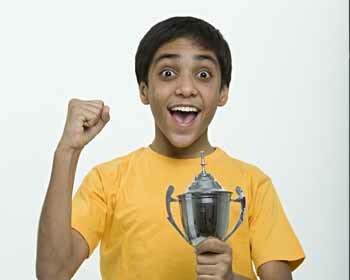 FIITJEE was created in 1992 by the vision and toil of Mr. D. K. Goel, a Mechanical Engineering Graduate from IIT Delhi. 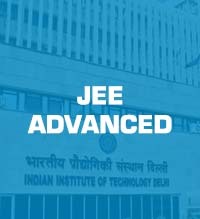 We had a very humble beginning as a forum for IIT-JEE, with a vision to provide an ideal launch pad for serious JEE aspirants. 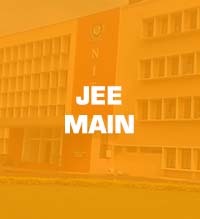 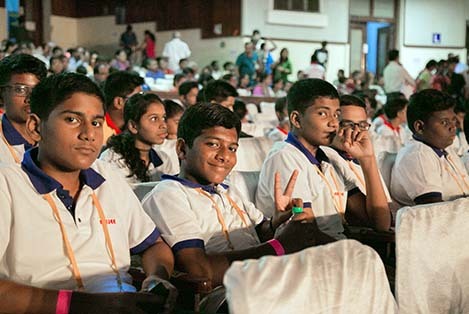 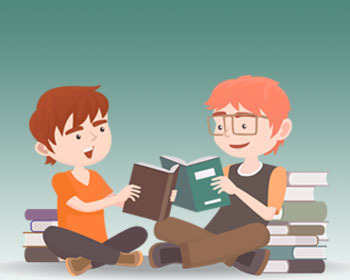 Along the way to realization of this vision, we went beyond merely coaching for IIT-JEE. 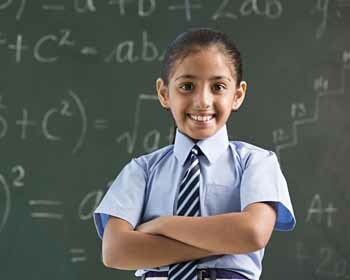 We actually started to make a difference in the way Students think and approach problems. 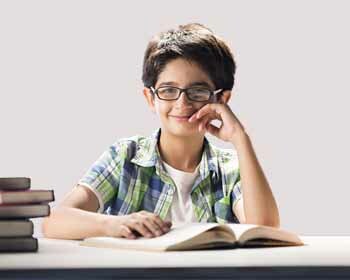 We started to develop ways to enhance Students’ IQ. 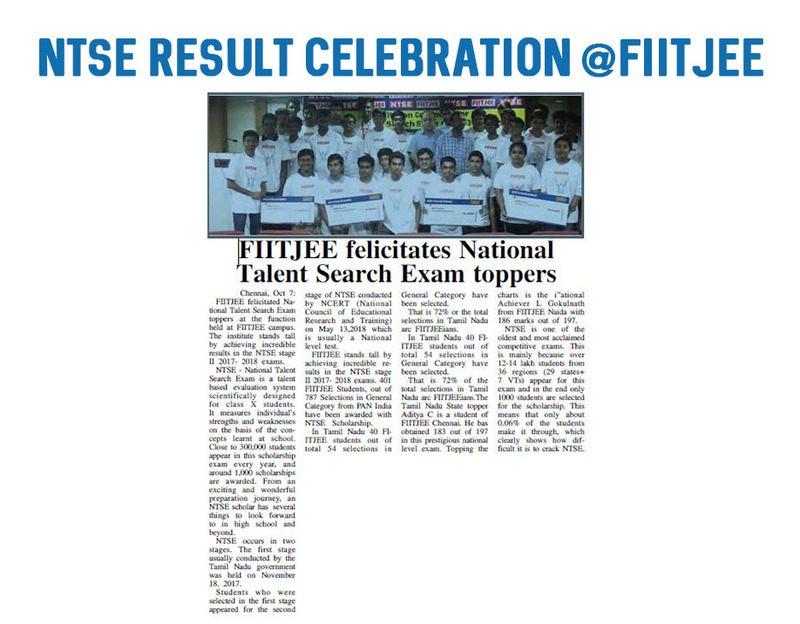 We started to leave an indelible mark on the Students who have undergone FIITJEE training. 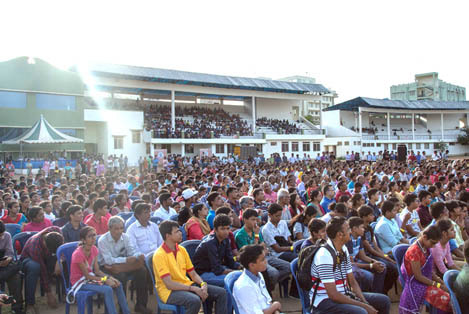 We started changing lives. 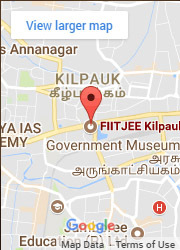 And all this was not a sheer coincidence. 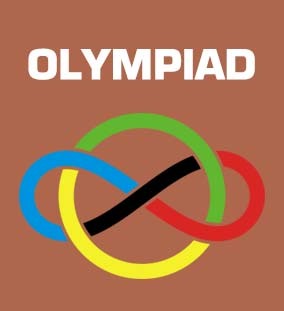 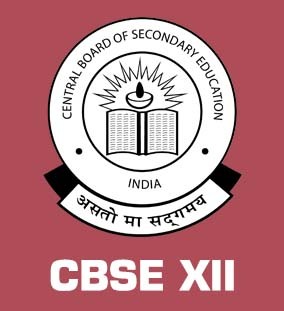 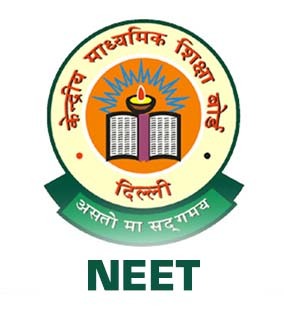 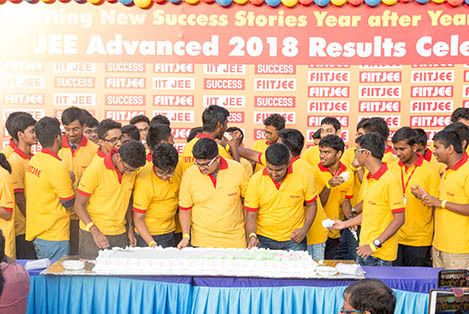 It was the urge, the compelling desire, to always aspire for perfection and in the process, continuously keep on setting newer benchmarks of excellence, which enabled us and our Students to achieve what we have achieved. 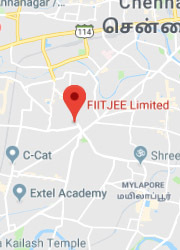 This Journey from just an IIT-JEE Coaching Institute, to the most powerful brand in serious education has been exhilarating. 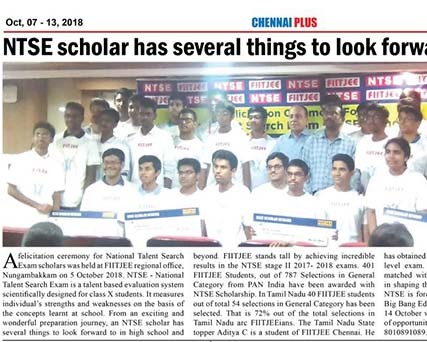 However, the Journey is not over yet. 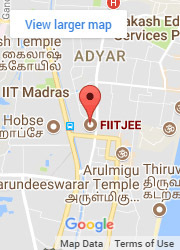 For us, this Journey itself is the destination. 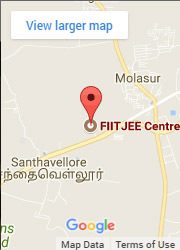 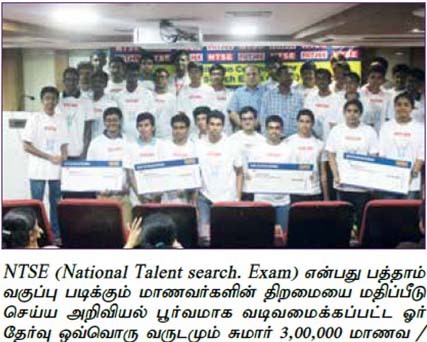 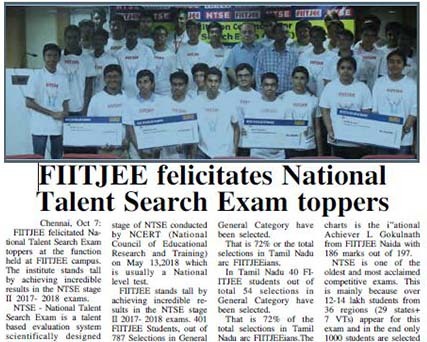 What’s Happening at FIITJEE Chennai? 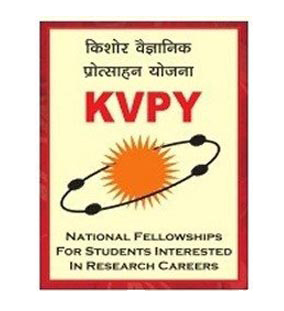 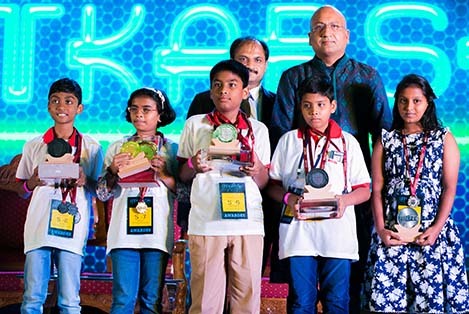 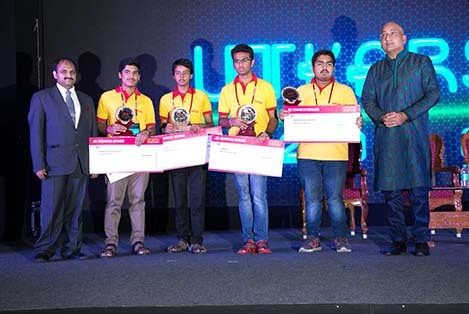 UTKARSH is an award distribution ceremony to recognize and felicitate the excellence and achievement of our students in the competitive examinations and board examinations held every year. 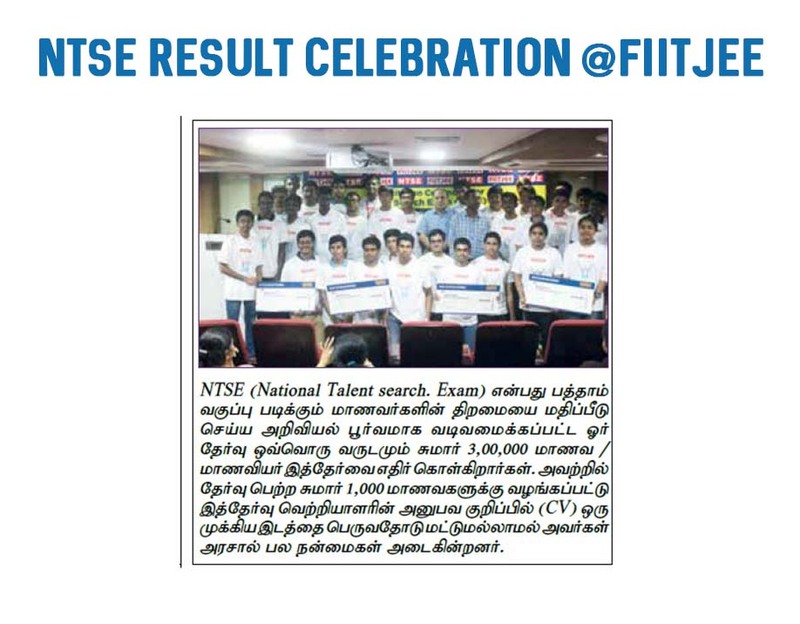 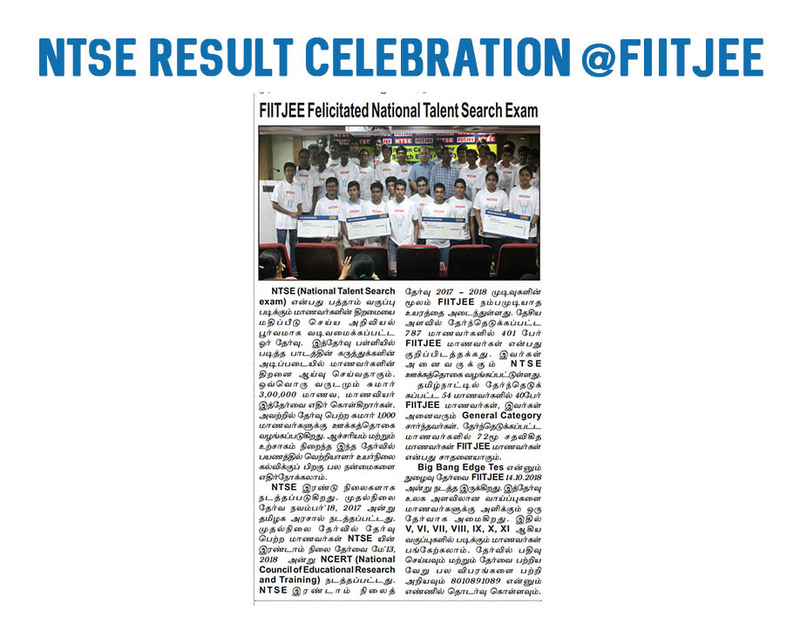 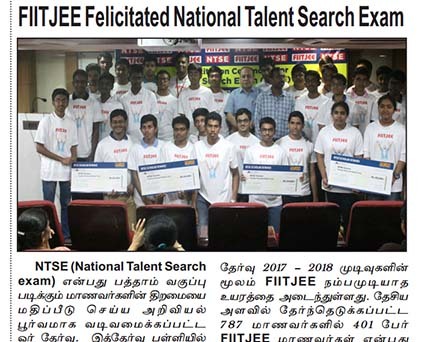 In recognition of the excellence and achievement of our students in the examinations held during the academic year 2017-18, FITTJEE Chennai was elated to celebrate the success trail that ends for this year with totally unmatched phenomenal results in JEE advanced 2018. 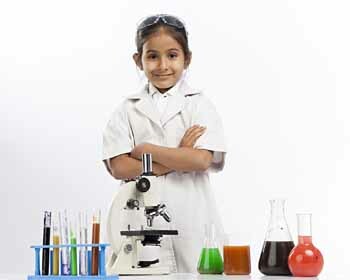 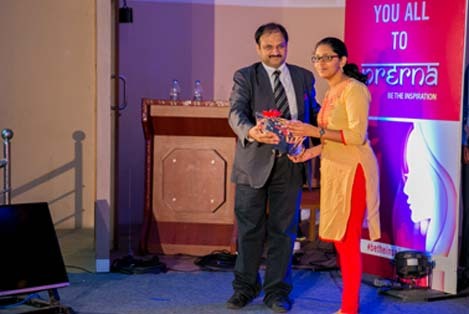 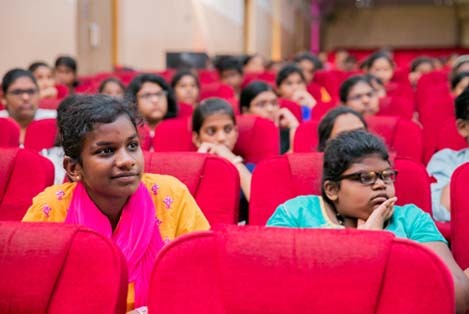 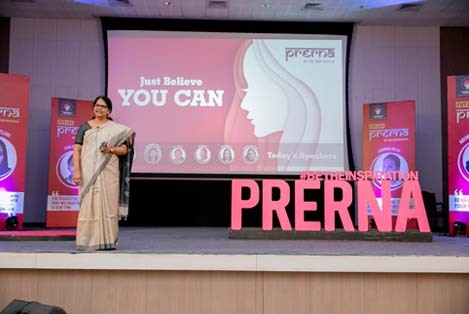 PRERNA - Be the inspiration, an inspirational talk series by girls who have emerged as successful women and have completed their Engineering and Medicine from India’s top colleges. 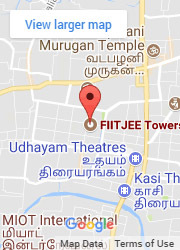 It was conducted on 15th April 2018 between 10 am and 12.30 pm at Amma Arangam, Anna Nagar, Chennai.